A first safari is a once in a lifetime experience and the choices can be bewildering. 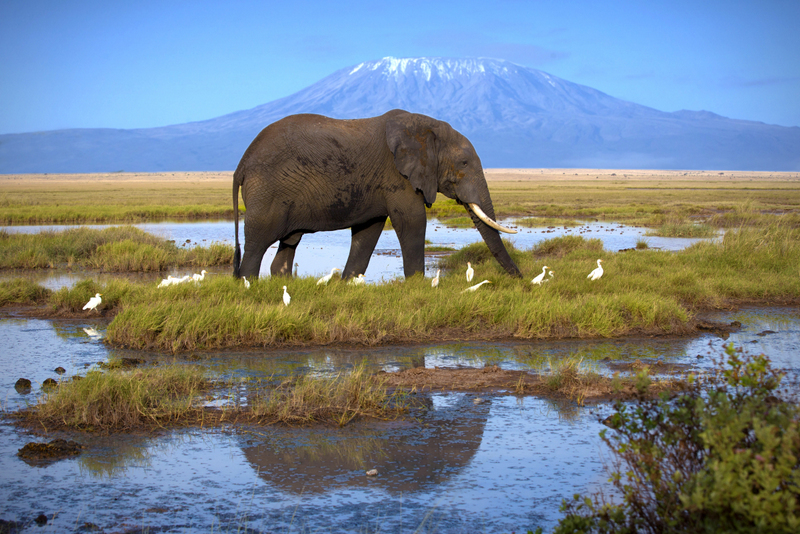 Costs vary widely from country to country and safaris can range from the relatively tame to the utterly wild. We've distilled our experience and knowledge on the key factors we use to design safaris, so grab a cup of tea and don't forget, give us a call at any time to start planning your safari. Where is safe to go? 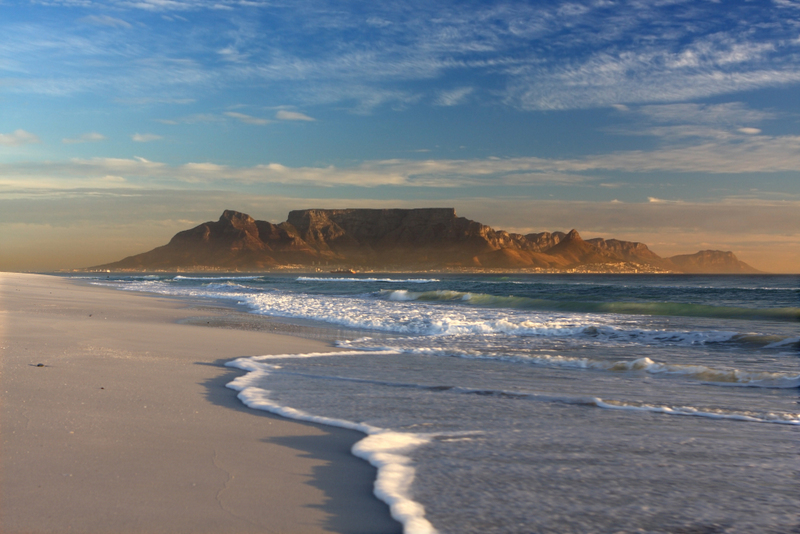 South Africa is fantastic for lower cost shorter safaris making for a perfect combination with Cape Town and the Garden Route. The food & wine is invariably world class and there are even Malaria Free Safari options. South Africa is definitely not as wild as other safari locations and is less suitable for a longer multi habitat safari. Tanzania boasts an embaressment of riches with Ngorongoro Crater, The Serengeti, Kilimanjaro, superb predator viewing opportunities and the Wildebeest Migration. Zanzibar's sparkling beaches are also in easy reach. 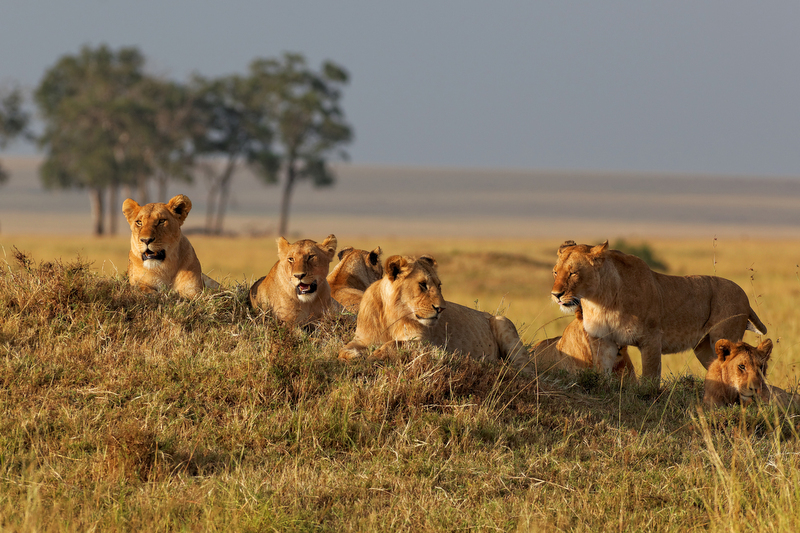 Kenya is the original safari destination and is still one of the most popular with its iconic African Savannah grasslands, superb predator viewing, Wildebeest Migration and Northern wilderness areas. Kenya combines well with Indian Ocean beaches. Overcrowding and minibus safaris in the national parks can be an issue, but is easily avoided by sticking to private conservancies. 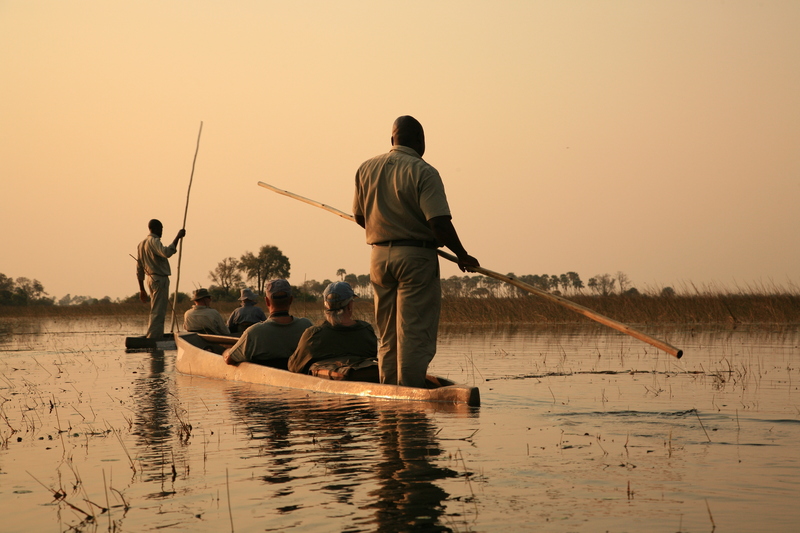 Botswana is the purists choice thanks to its carefully managed low visitor numbers and stunning Okovango Delta. 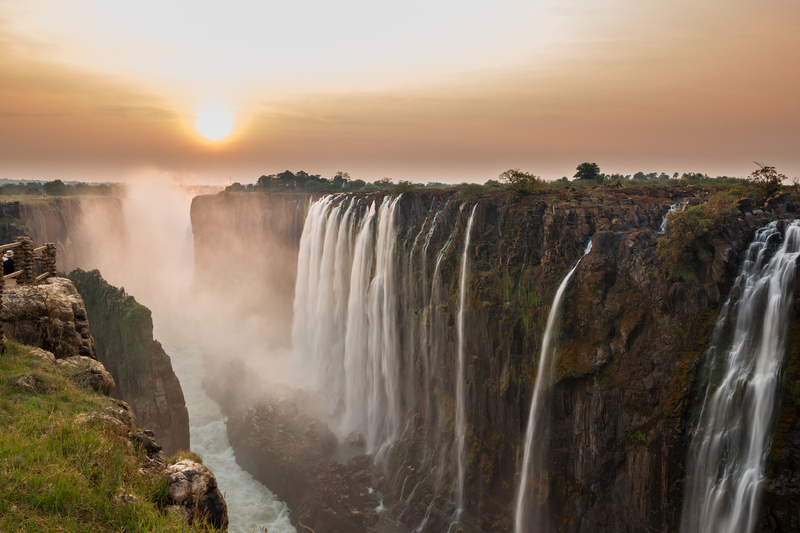 It is one of Africa's safest countries to visit and combines well with Victoria Falls and Cape Town. 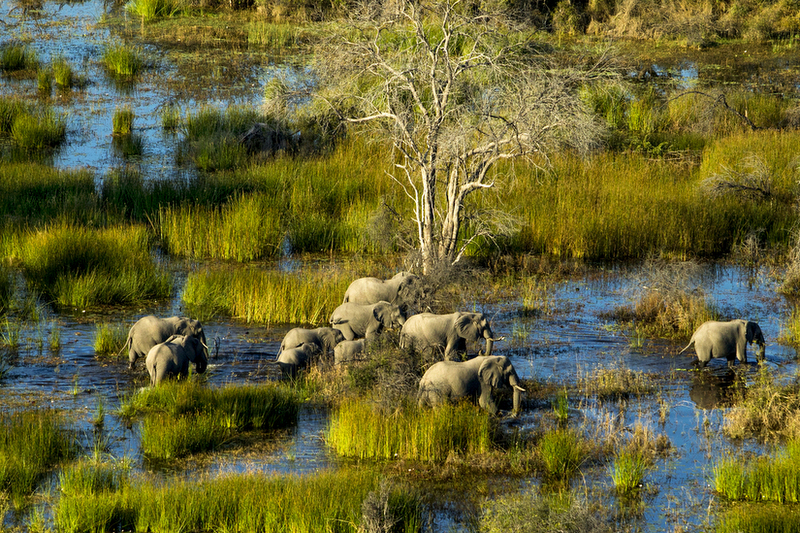 Low visitor numbers and exclusive conservancies don't come cheap though, Botswana is easily Africa's most expensive and exclusive safari destination. 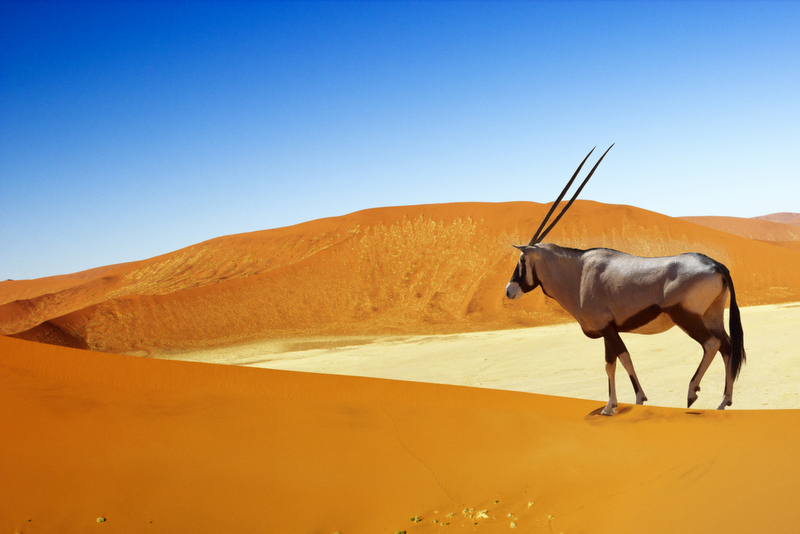 Namibia boasts arguably the most stunning dramatic landscapes in Africa, fascinating desert adapted wildlife and is relatively safe and easy to self drive. On the downside, it offers a limited wildlife experience and long driving distances. Zambia is famous for its excellent standard of guiding, owner operated camps, walking safaris and good value for money. How Long Should I go on Safari For? For a first time safari, we would usually recommend between three days and one week on actual safari with the rest of the trip spent exploring cultural / scenic locations or relaxing at the beach. The reasons for this are twofold. Firstly, the safari tends to be the most expensive part of any trip. Secondly, you don't want to spend all that money and half-way through your trip feel you've had your fill of game drives. We find that whilst some people could happily go on game drives every day of their life and never grow tired, others are happy to move on after 3-4 days. Perfect if you want a relaxed holiday combining with beach or Cape Town, Garden Route or Victoria Falls. At the right place you'll see plenty of wildlife and just enough time to catch the safari bug and leave wanting more. Our most often recommended option is to combine two contrasting safari locations, staying 2-3 nights in each. This gives a broader diversity of wildlife, habitat and experience (game drives, walking safari, boat safari). With longer than a week, you have time to do a country properly. These longer trips make more sense for a seasoned safari-goer or for a once in a lifetime first time safari trip. We often work on longer 2- 6 week multi-country trips for clients planning a once in a lifetime trip, or just looking to escape winter. Masai Mara, Gorilla Trekking, Vic Falls, Okavango Delta and Namibia is a hard to beat combo but care must be taken to keep budget under control! Broadly speaking there are two types of safari. The two big questions to ask yourself are (1) Is it essential that you see the big five? and (2) How adventurous are you? Wildlife is present in less density, but walking safaris, riding safaris and fly camping are all possible (e.g. Laikipia, Selous). We are huge enthusiasts for the more active and adventurous wilderness safaris, however there is no doubting the thrill of a big cat sighting and the importance of big sightings particularly on a first safari. The absolute best option if budget allows is to combine both types of safari in one trip. This is possible in Kenya (Masai Mara & Laikipia), Botswana (Delta & Kalahari) & South Africa (Waterberg + Kruger). Where is safe to go on Safari? There are worries inherent in travelling anywhere these days, from crime to terrorism and tropical diseases, however some African destinations definitely feel safer than others. We only travel to countries that are approved for travel by the UK Foreign Office (i.e. there are no advisories against travel), however if you have particular concerns, then countries such as Botswana and Namibia are seen as amongst the safest in Africa and feel very isolated from world events.